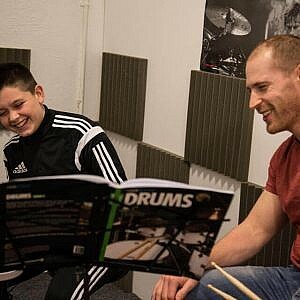 What we say: Here at dD Drums we offer drum tuition to people off all ages and abilities – from beginners just getting into drumming, to intermediate and pro players wanting to upgrade their playing or expand their style capability. 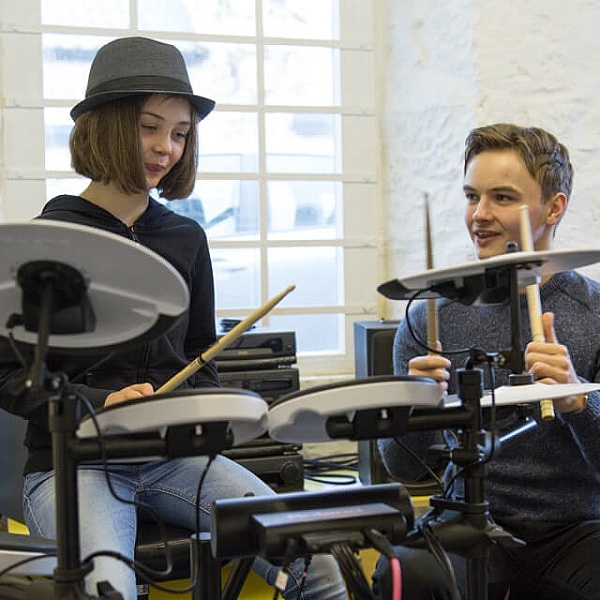 Lessons take place Monday – Thursday evenings and Saturday day time. Take a look at our Tuition page on the website to find out more! 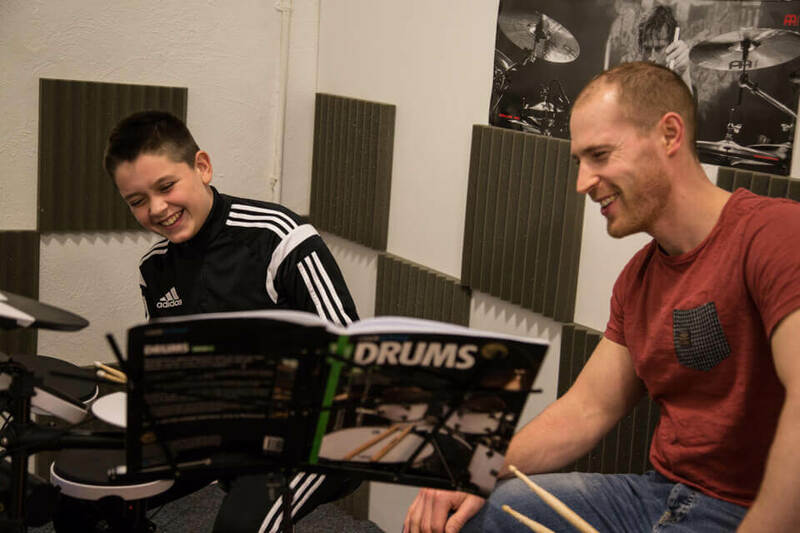 What we say: Independence & Polyrhythms will open up a world of possibilities within your drumming and and musical understanding of rhythmic relationships. 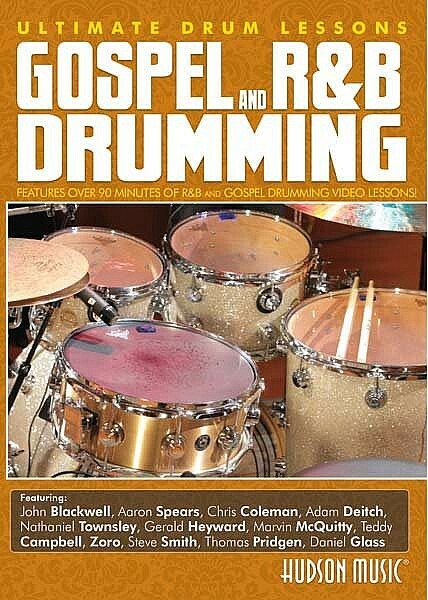 This DVD features clips from the worlds most advanced players to help enhance your understanding of the material and how it can be applied in context. What we say: The Art And Science Of Groove is truly one of best drum educational DVDs available today. 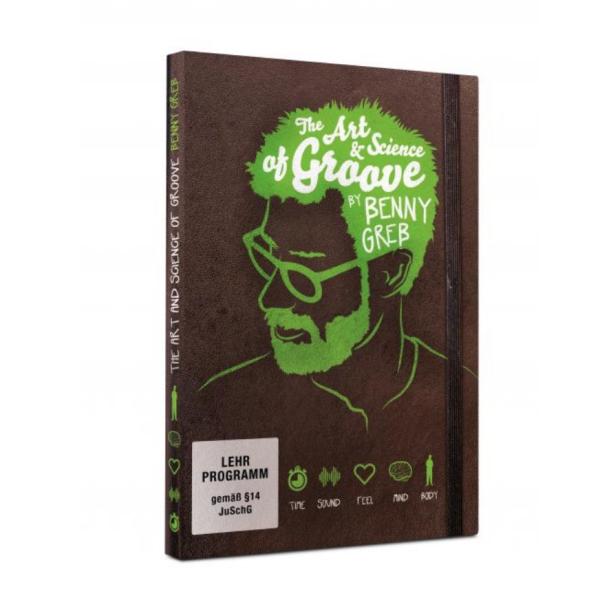 Benny Greb breaks down the tricky subject of groove better than any previous attempts. 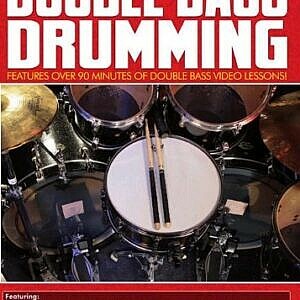 A great, engaging watch! 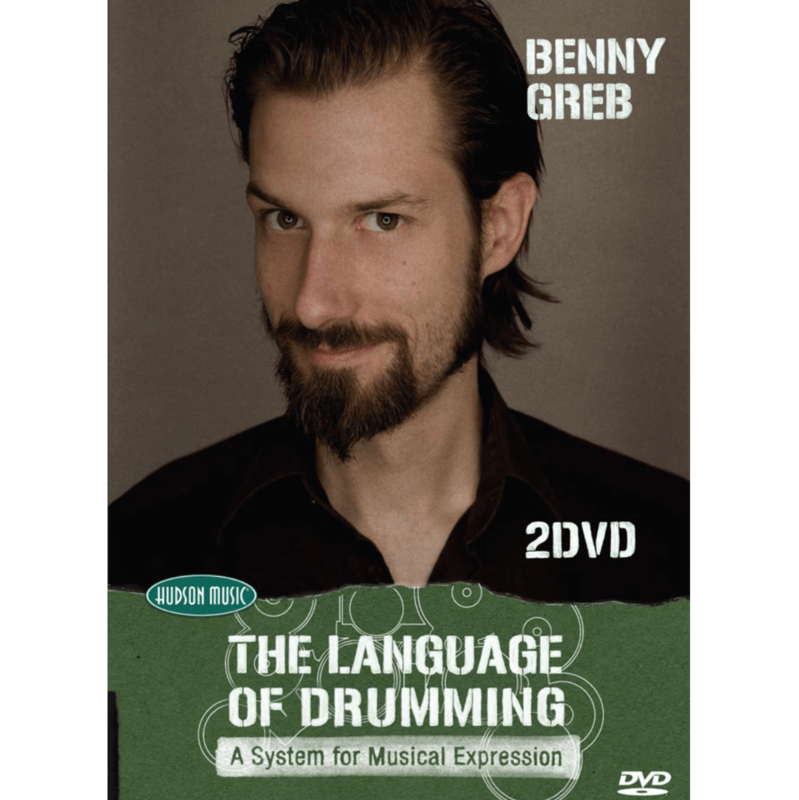 What we say: The Language Of Drumming is an amazing conceptual approach to drums with unique, logical approaches that can transform the way you think about playing from the ground up. What we Say: This book provides a fascinating insight into the world of snare drum rudiments as taught by leading educator and clinician Claus Hessler. 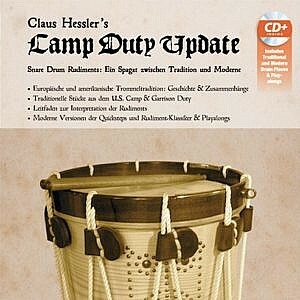 This book is in German, however the music can be played in any language so don’t let that put you off. 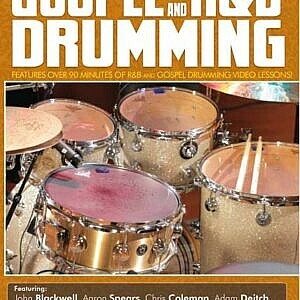 A brilliant resource for any drummer looking to get a well rounded history of how drumming has evolved. 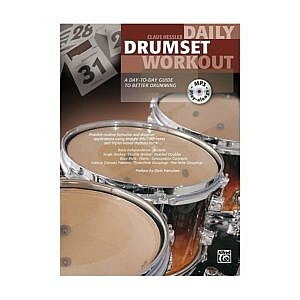 What we Say: Claus Hessler’s Daily Drumset Workout is a fantastic practicing tool covering a wide range of topics. The book features daily diary sections to track your progress with each exercise as you go and has been widely endorsed by the global drumming community. 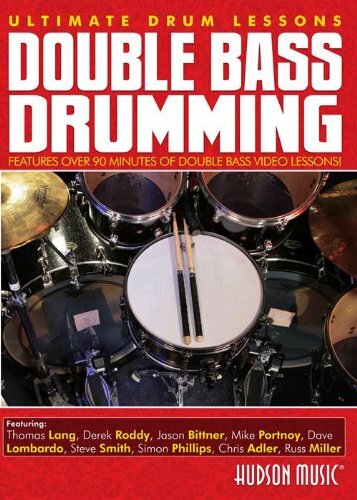 What we say: This Double Bass Drumming DVD gives you all the information you’ll need to improve your double bass drum technique and apply it to any genre. 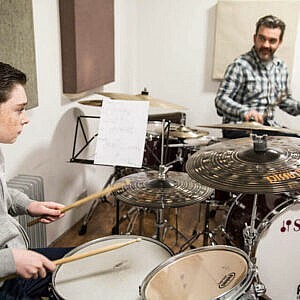 Drumming heavyweight Dom Famularo takes you through all the information you need along with clips from drumming innovaters to fully demonstrate the application of technique and control needed. What we say: In Fills and Chops legendary drummer Chris Coleman takes you through a collection of fills and chops to help you expand your drumming vocabulary and explore new ideas and themes. 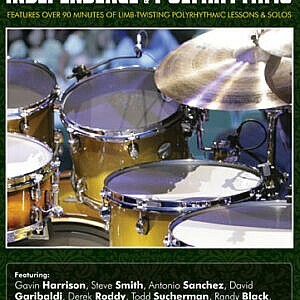 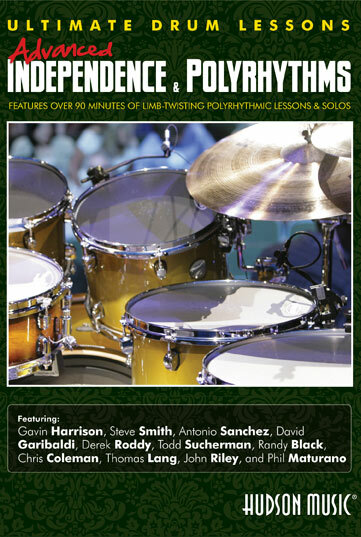 This DVD fantastic collection from the drumming worlds biggest names. 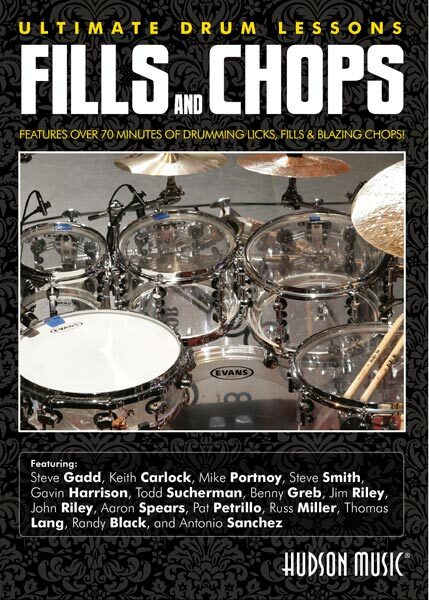 What we say: Gospel and R&B Drumming with Jeff Davis is a fantastic and in depth look into the world of Gospel and R&B music with clips and insights from the genres biggest names. 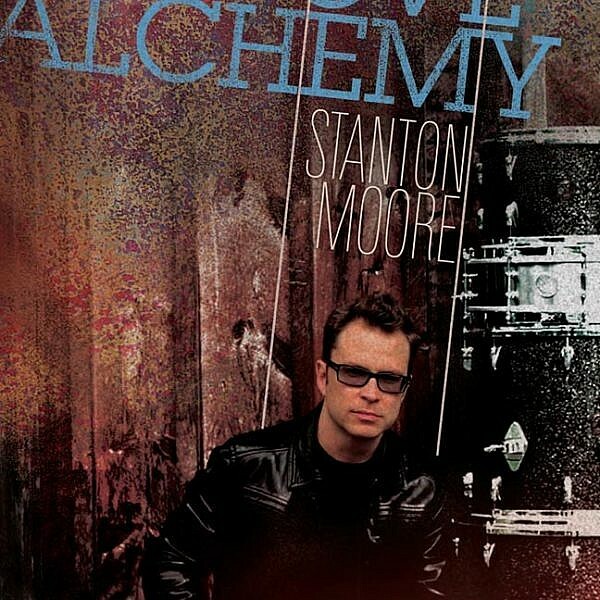 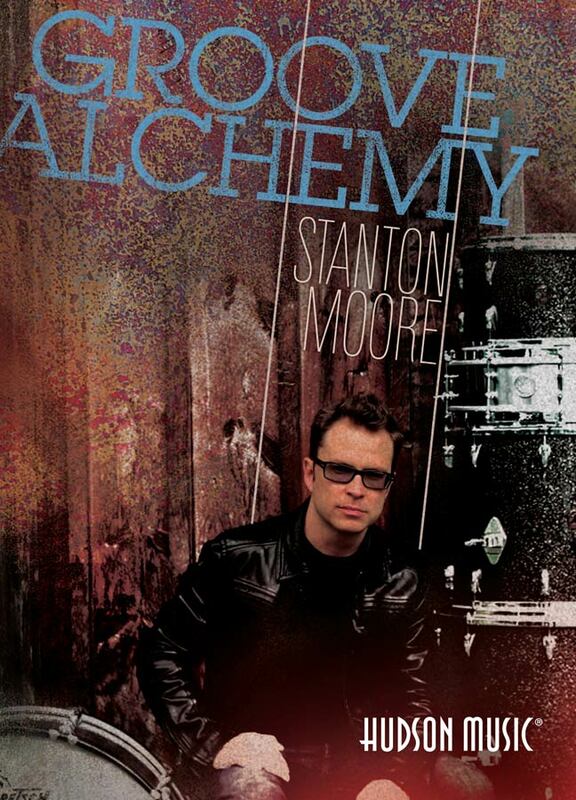 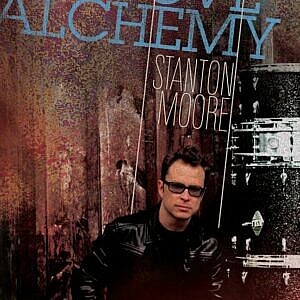 What we say: In Groove Alchemy, new orleans legend Stanton Moore takes you through his main influences, and how he blends them together to create new and different elements in his playing. 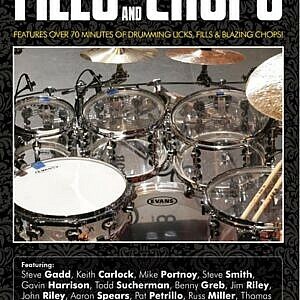 He also shows you how to apply these concepts to your own playing and influences to help develop YOUR own sound!